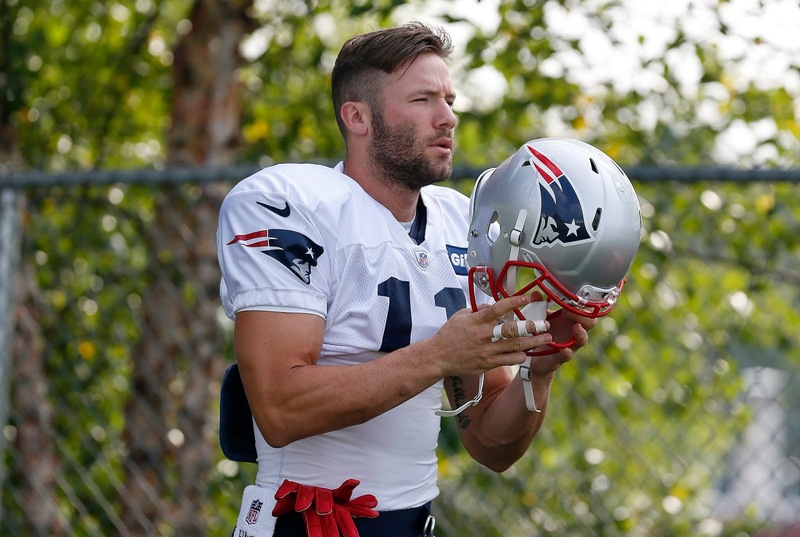 Julian Edelman has been waiting – waiting and recovering. And now he’ll have to wait a bit more. 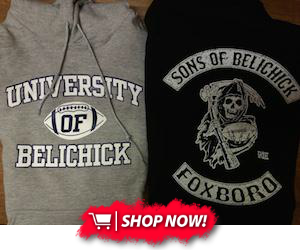 In just a few weeks’ time, it will mark the one-year date since the New England Patriots’ star receiver suffered a torn ACL in the team’s third preseason game of 2017 – forcing him to spend the entirety of last season on the sidelines. 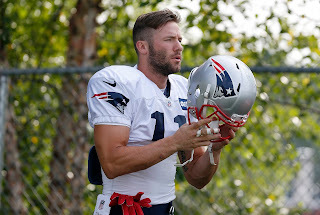 And now after some offseason drama amidst a failed PED test, Edelman is also facing a four-game suspension that will have him, once again, watching from the sidelines until week five. The 32-year-old veteran took a moment between practices and training camp to reflect on a “crazy year” and thank fans, family members and teammates for all their support via this Instagram post that you can see below.